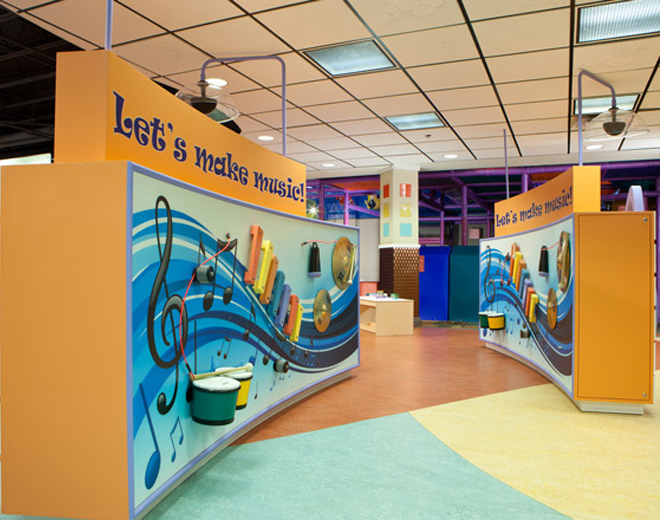 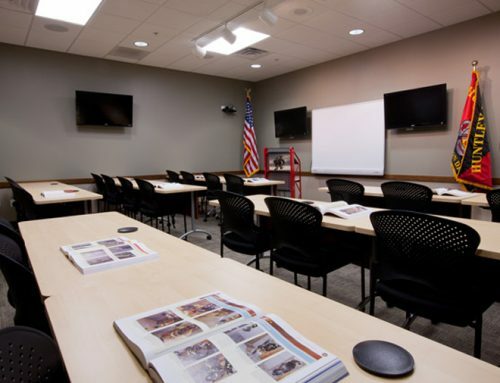 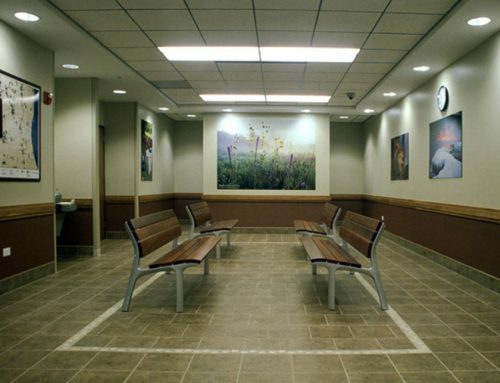 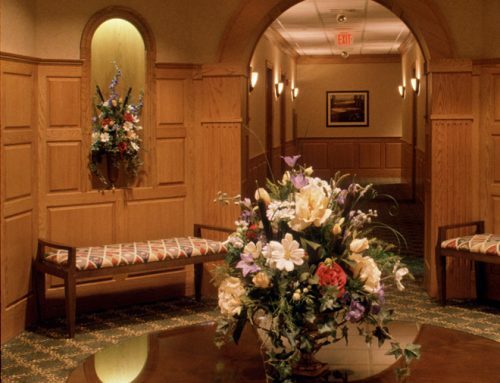 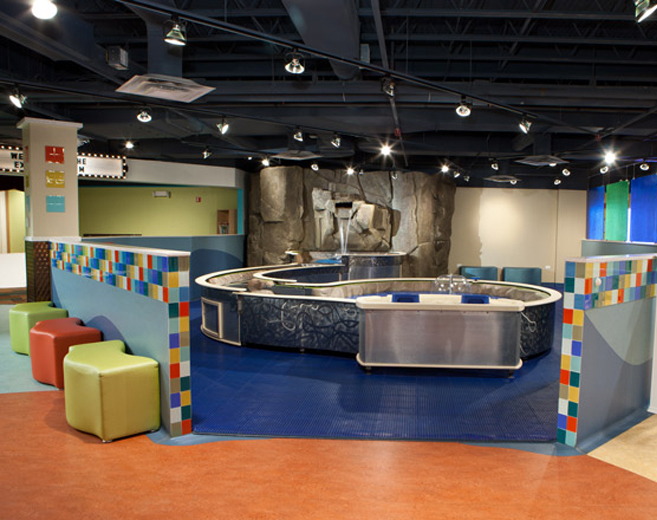 This interior renovation called for an enhancement to all of the exhibits as well as the creation of a toddler friendly play area. 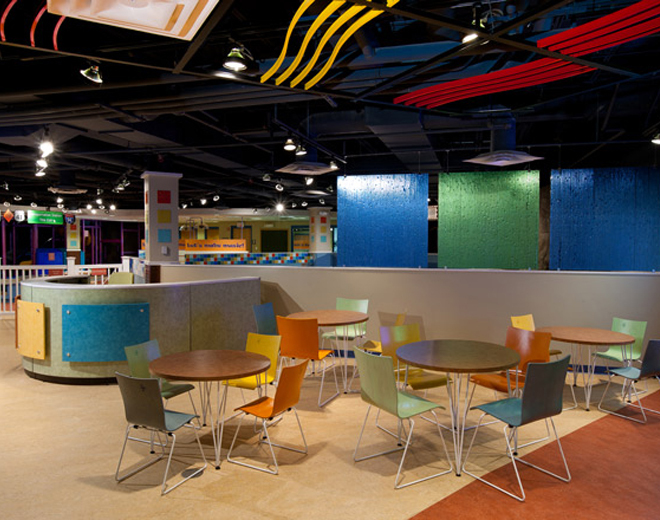 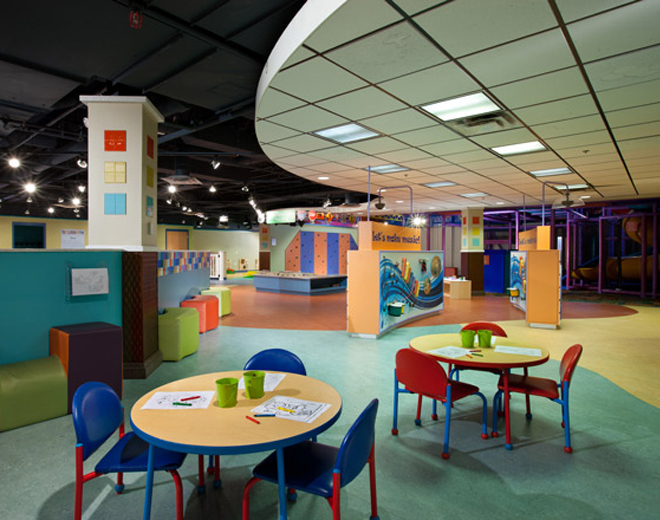 Finishes that were selected created a fresh look to an existing space but also tied into the overall theme of making the Exploritorium a place where families could experience interactive play together. 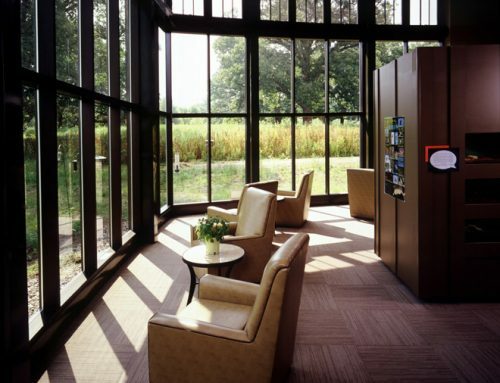 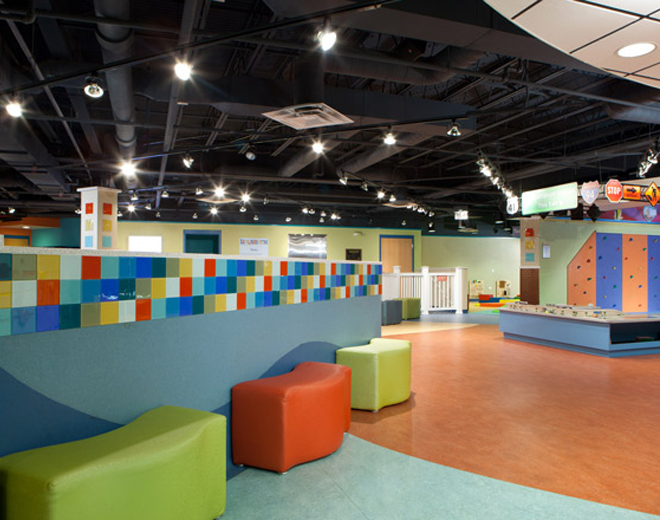 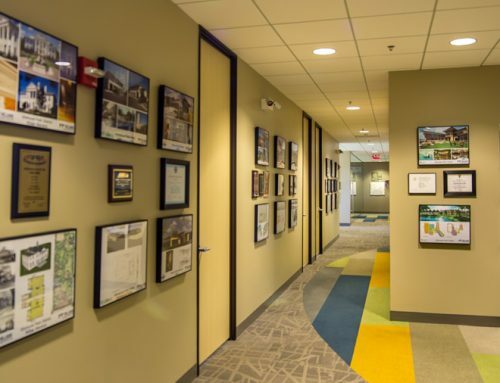 Vibrant multi-colored glass tiles were used throughout the play areas as well as carpet and ceiling tiles that contain child friendly shapes and designs.